What are the best few Canon 60D accessories worth considering and are any of them right for you? The short answer. It depends on the type of photography you are doing. When it was first released, the EOS 60D was the least expensive, NON-Rebel, Canon DSLR cameras. It is even more of a bargain now that it's been around for a while. 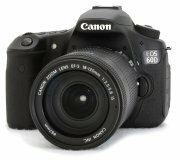 The Canon EOS 60D is a fast camera, takes great photos and has excellent video quality with lots of options to enhance the video as well. Here's the Good, the Bad, the Ugly, and the Must Have, when it comes to accessories for your EOS 60D. 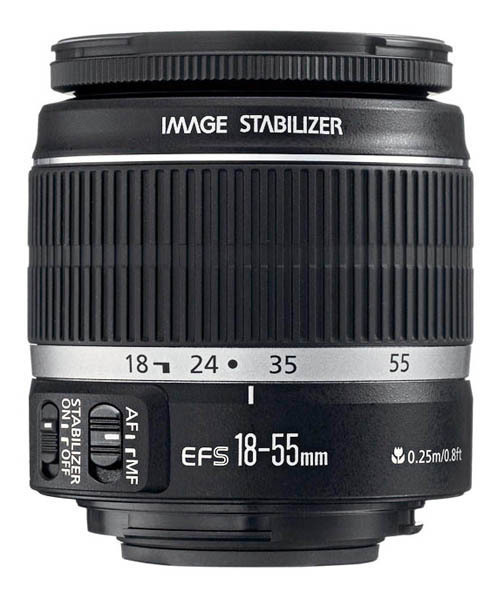 The 18-55mm kit lens come up short in its zoom range. A 3x zoom range just doesn't measure up. At an 18mm widest setting, the 60D kit lens can't shoot large group photos or landscape photos worth a darn. The third party batteries for the 60D work great and they're so much cheaper than the Canon made LP-E6 batteries. 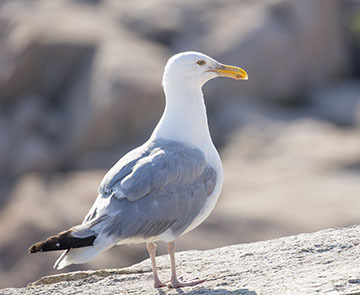 Don't run the risk of missing a great photo because of a dead battery. If your 60D came with a standard memory card, keep it for backup, but a good quality memory card with plenty of capacity is absurdly affordable now. It's is a cardinal sin to be caught with a full memory card. Okay, Let's move on to the good accessories. 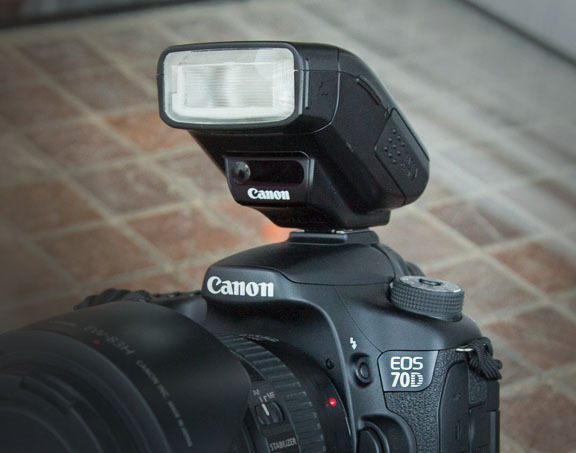 You can turbocharge your lighting if you add a flash to your list of Canon 60D accessories. Whether it's one of my favorites, the 270EX II, a full-sized Canon Speedlite, or a generic flash made by a third party manufacturer, you can't go wrong if you get yourself a better flash option than 60D's built-in flash. You get more power and more flexibility in terms of bouncing and diffusing accessories when you use a hot-shoe mounted flash on your EOS 60D. You can double your battery life, improve the balance of your 60D with long lenses attached and add vertical camera controls with the addition of the Canon BG-E9 Battery Grip. Battery grips are another example of a fun accessory that has come way down in price, thanks to the number of companies who've jumped into the ring to make or distribute them. Extension rings are a great way to get macro photos without having to buy a dedicated macro lens. They are also very affordable. I do have one very important caution. I purchased a NON-canon set of tubes and ruined one of my zoom lenses because I was not extremely careful when I was removing the rings from my lens. They were a very tight fit and I gripped the zooming ring, instead of the lens barrel itself and jammed my 24-70 lens and essentially made it inoperable. I can't say it was because the extension tubes were not precisely engineered like the Canon extension rings, but it is quite likely. The biggest complaint with regards to these rings are the latching mechanism. 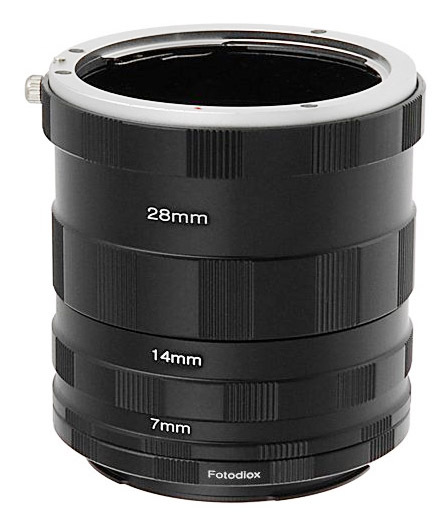 The greatest feature of these rings is that there are no glass elements within them to degrade the optics involved in taking your macro photographs. While it's a great idea to try and use diffused lighting when you can, I find the attachable diffusers for built-in camera flash to be almost worthless. Perhaps I'm being a little too harsh. They will diffuse the light a small amount, particularly if you are shooting something up close to your camera. The built-in flash that comes with your EOS 60D already is wimpy in terms of its flash power. Adding a diffuser will spread out the light even more and give you less distance reach. It's true, these diffusers are very affordable, so you're not risking much money if you want to give them a try. 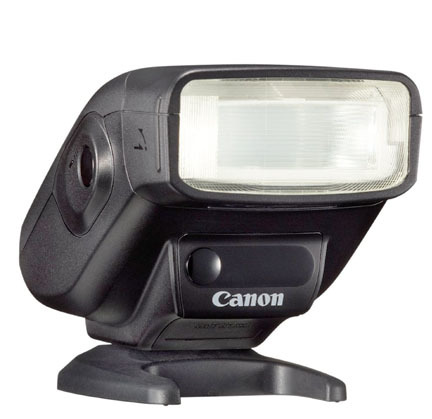 I think you'd be better served by buying a small Speedlite like the Canon Speedlite 270EX II. 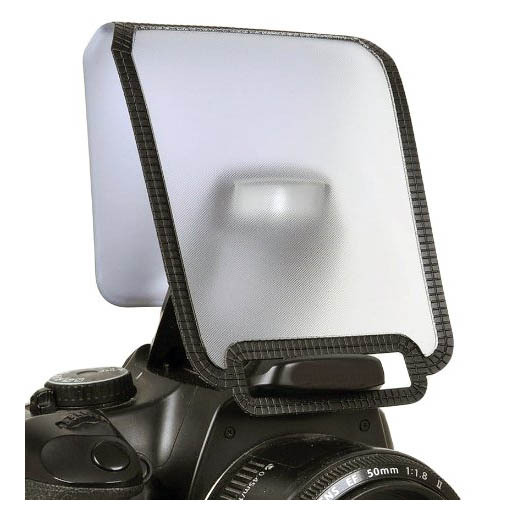 Then you can attach a diffuser right to the head or bounce it for better lighting. Even an off-brand shoe-mount flash is better. 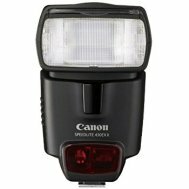 Try an accessory that either bounces or diffuses light more efficiently instead of a panel in front of the 60D built-in flash. 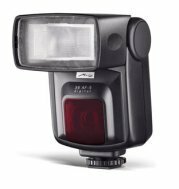 The built-in flashes are so close to the lens and are so under-powered that theses diffusers have very limited value and function. Several of the models have a basic design flaw and do not securely attach to the camera very efficiently. Good for wildlife photography when you can be close to your camera when making the exposure. Also great for shoots that have a long exposure and require an exact time to start the exposure. You won't disturb your camera position by pressing the shutter button and you don't have to wait for a self-timer to finish its count. 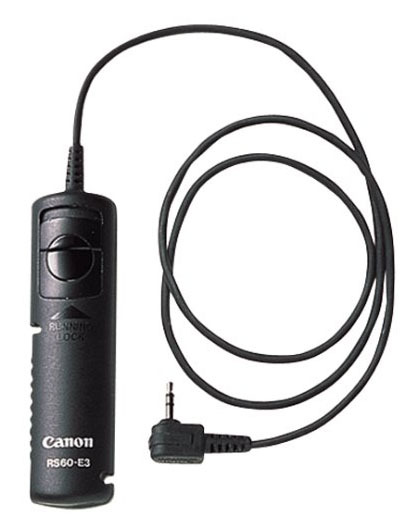 The Canon RS-60e3 is great for vibration free photography, suitable for long exposures and night photography when used in conjunction with a tripod. I use a shutter cord whenever I am shooting portraits. 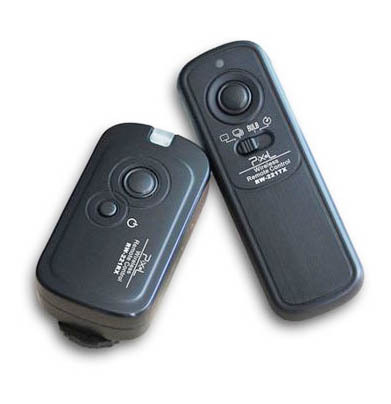 It prevents any image blur from camera shake and responds almost instantly to time the exposure just right. An AC power adapter can be valuable is very specific situations, but again I have never owned one or wished I had one to use. Perhaps if you are shooting thousands of images or many hours of video in a studio setting, these accessories make sense. I don't like working with a camera that has a wire attached to it and is easy to trip over. 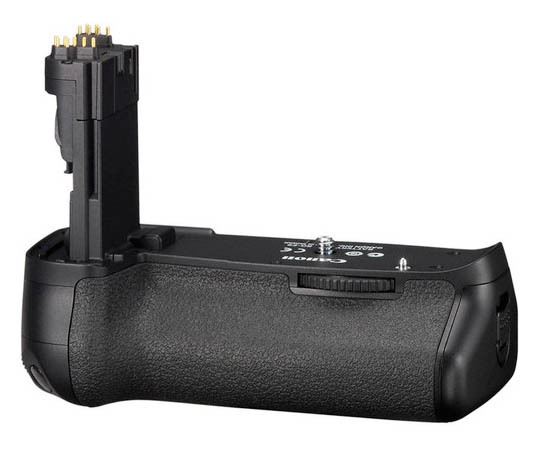 High capacity batteries and battery grips allow long working shooting times. I've photographed sports leagues all day long and never had an issue with being caught with a dead battery because I've always have a 2nd battery handy. 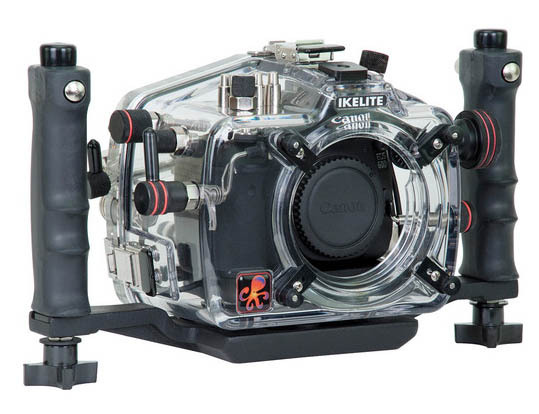 If you've got money to blow and you like swimming, snorkeling or scuba diving, professional underwater housing for your EOS 60D could provide you lots of fun. You get full functionality of a professional DSLR for underwater photography without the expense of buying a separate waterproof camera. Not as exciting as underwater housing, but perhaps the single most valuable accessory to have for any Canon camera is its instruction manual. I know you likely don't want to pour your favorite beverage, find a comfy chair and spend a few hours studying a boring camera manual. The truth is though, you will not only learn how to get around a couple menu system, you'll also a great deal of insight about the capabilities of your 60D that you wouldn't even be aware of. 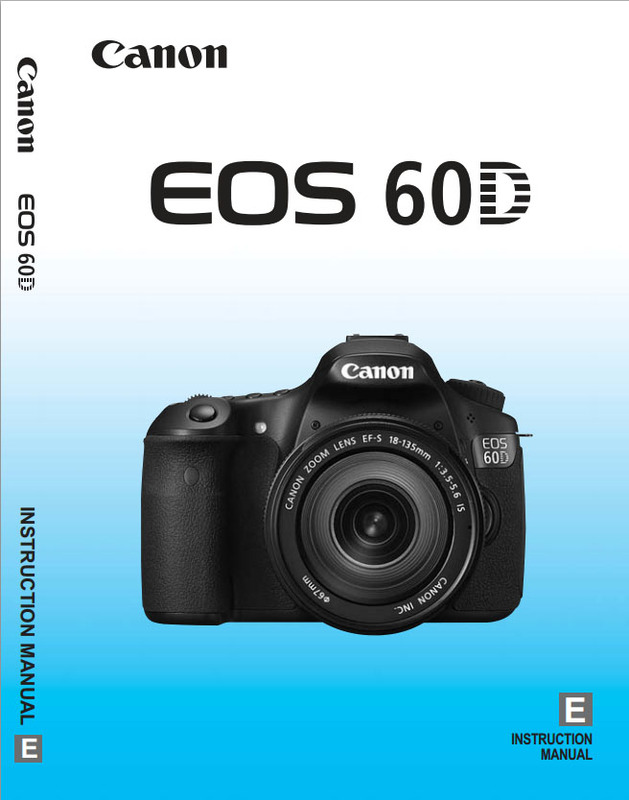 Click here to get the most valuable free accessory for your 60D, The official Canon User Guide/Manual. Use it whenever you need to find a camera setting or don't understand one of the specific functions built into your camera. Digital cameras have progressed so far in the last 5 years. We photographers have such great tools available to get really creative and productive. It is an exciting time to be interested in photography. I encourage you to find out what these cameras are really capable of capturing. 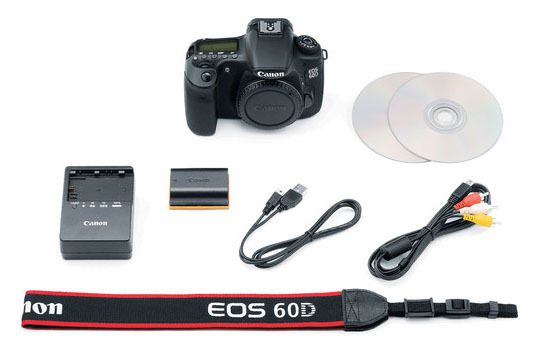 Some Canon 60D accessories come in the form of a kit with your 60D. Most of these package options do not include a Canon 60D Battery Grip which lets you shoot all day long and keeps your wrists happy if you are shooting a lot of vertical compositions. 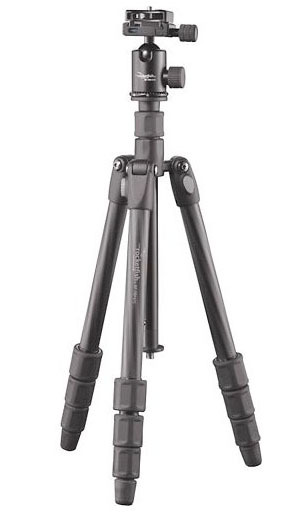 How about a decent tripod? Tripods have waned in popularity for two reasons. Image stabilization technology gives you the ability to get sharp photos at slower shutter speeds. That reduces the NEED for a tripod in some situations. Secondly, there's an overall desire within our society, as well as within photography, to go small. Everyone likes to carry less by going smaller and lighter. I get it. It makes sense right? I still use a tripod in many situations, portraits, landscapes, wildlife, and nighttime photography, just to name a few. 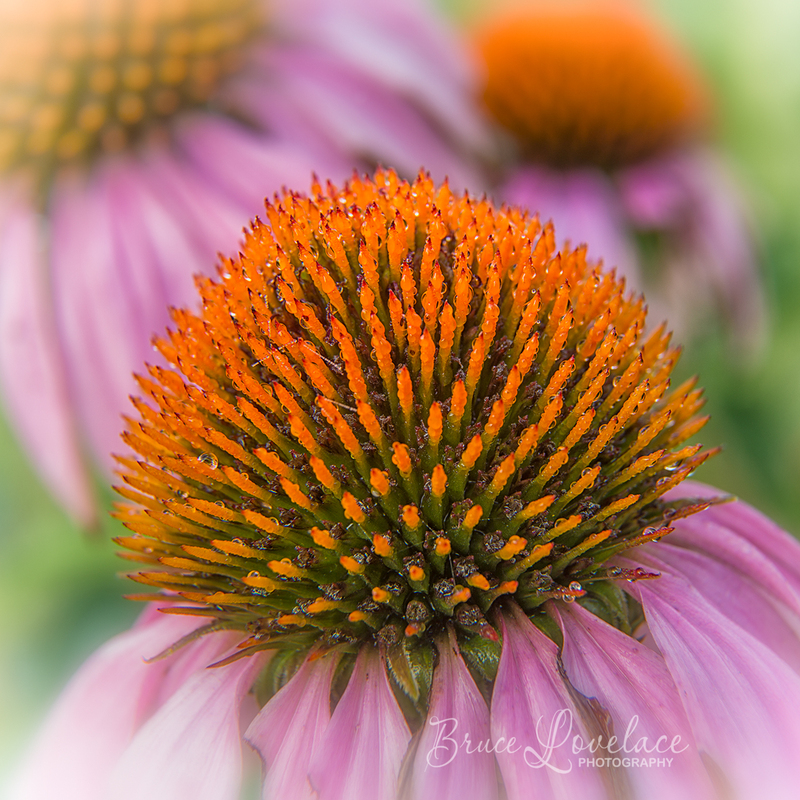 Here's a detailed post I wrote over on my sister photography site, about the options available, and the importance of using a tripod. Here are some thoughts about comparing this camera with the Canon 50D and an intriguing option for an accessory kit packed with Canon 60D accessories in this article: Canon 60D Review. Make sure you remember to make it one of your aims to stay creative. Don't get too wrapped up into equipment comparisons by focusing on the numbers. Please consider using one of the preferred vendors below, a great way to get the reviews and opinions of other consumers. It also helps keep this web site going. Thanks. 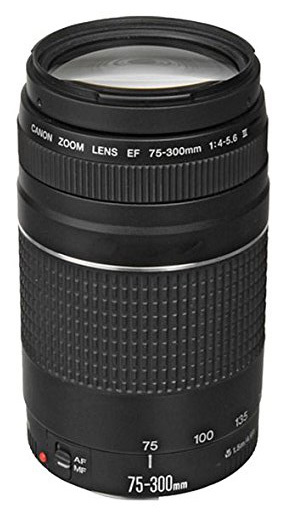 This is overkill for most everyday shooters, but if you want to dive into having a high magnification lens, the 400mm f/5.6 is worth considering. Before I splurged on a $2,000 Canon 100-400 L lens, I owned and loved the size, weight, quick focusing, and sharpness of my 400mm prime lens. 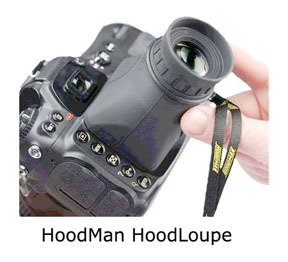 LCD viewers like the Hoodman are great for bright clear magnified viewing of your image in any lighting. 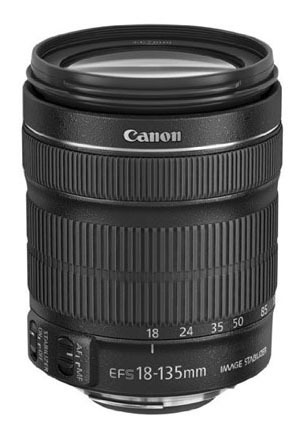 Click Here for Reviews on Canon 60D Accessories at Amazon.